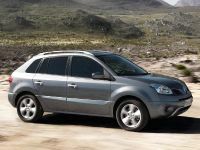 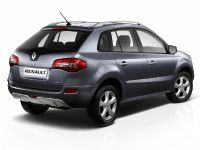 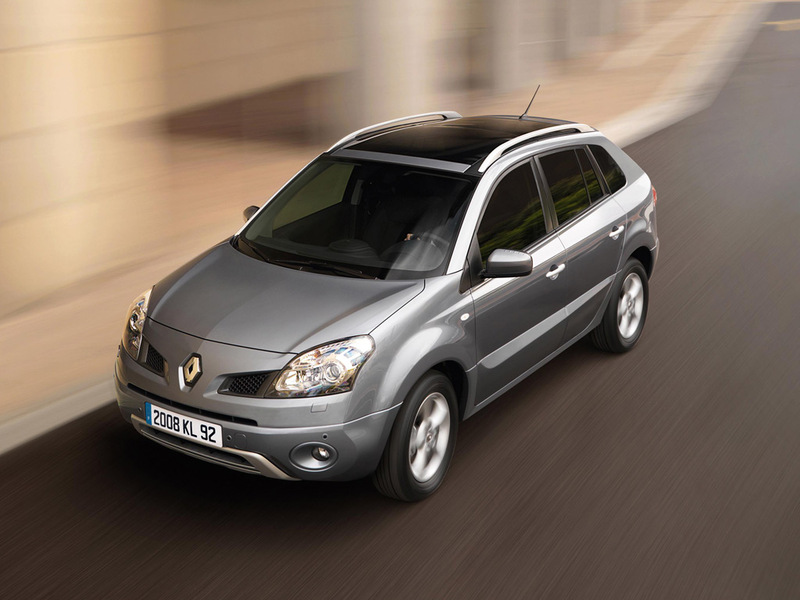 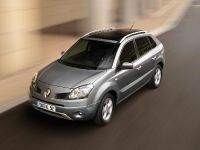 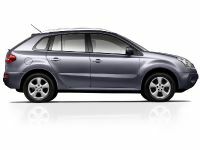 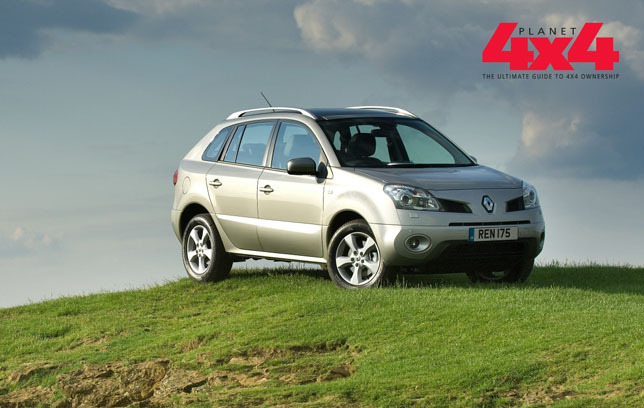 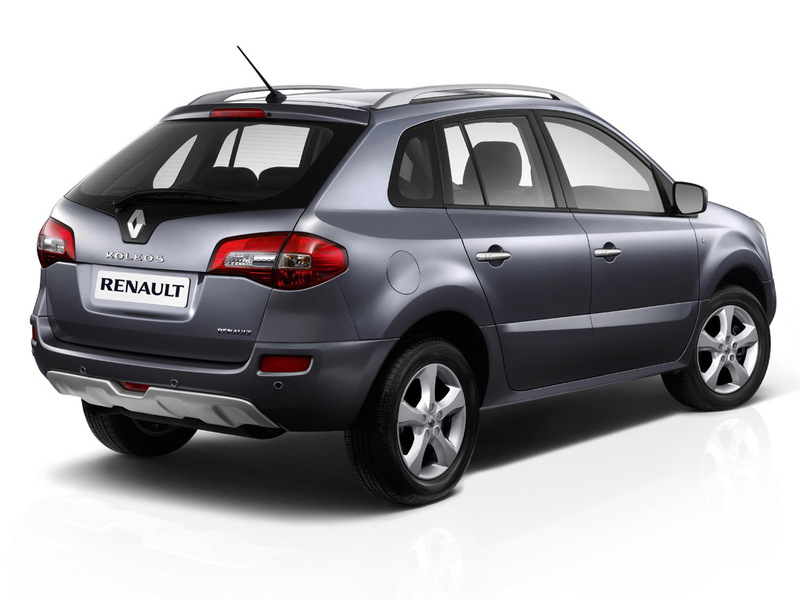 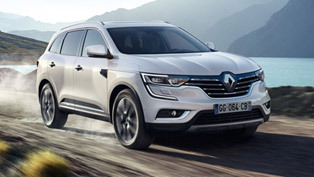 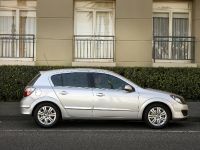 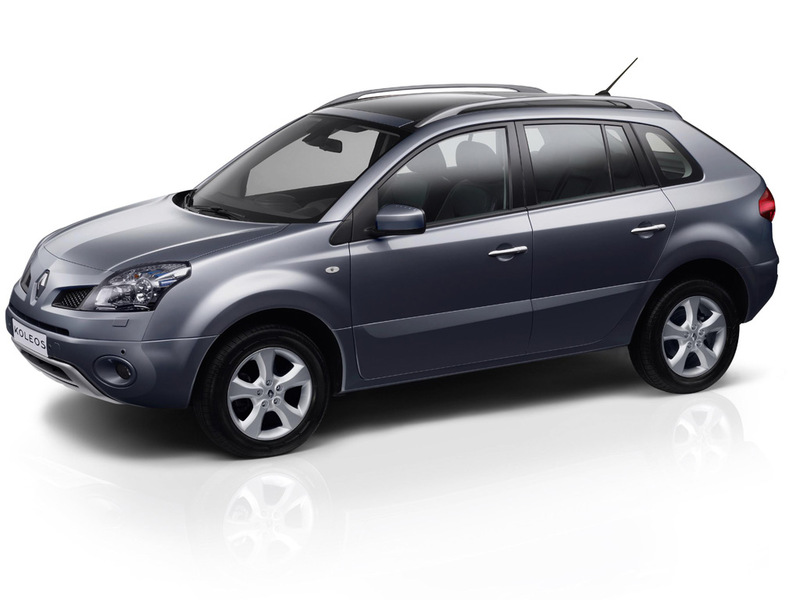 Proving that its first compact 4x4 has as much substance as style, Renault's recently launched Koleos has driven away with a hat-trick of titles at Planet 4x4 magazine's 2008 awards, including the ‘4x4 of the Year' trophy. 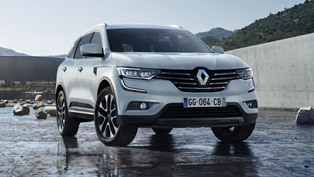 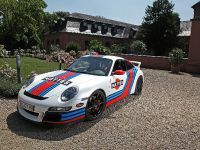 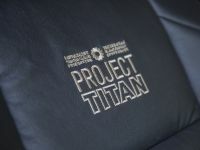 Fending off fierce competition from 47 rugged contenders, including perennial favourites such as the Land Rover Discovery and Range Rover, the French marque's first foray into the 4x4 arena triumphed initially over the Honda CR-V, recently-launched Ford Kuga and VW Tiguan to win the ‘Compact SUV' title, before going on to win ‘Best Newcomer' and the overall ‘4x4 of the Year'. 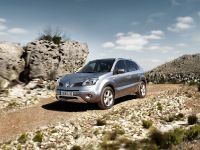 Koleos' excellent combination of off- and on-road ability, allied to considerable versatility through its split tailgate, removable centre console storage unit and ‘Super-fold' rear seat system, not to mention high equipment levels, build quality and residual values, led Planet 4x4's testers to enthuse, "…its breadth of talents is vastly impressive. 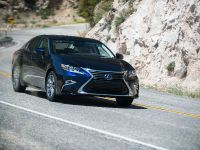 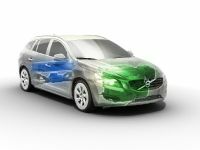 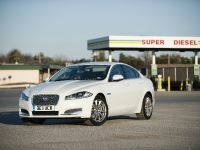 It's excellent to drive in all conditions, and its convenience and usability put almost every other SUV in the shade." 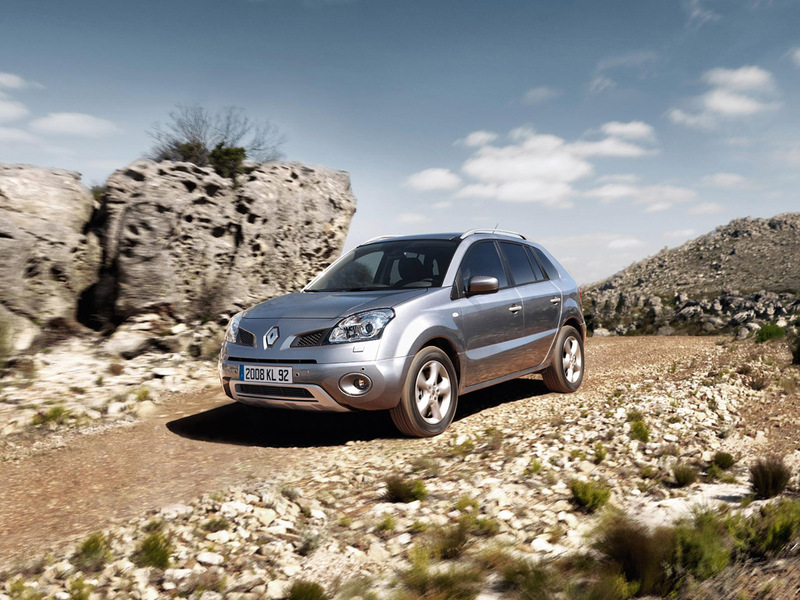 Commenting on the awards, Planet 4x4 Editor, Alan Kidd, said, "Renault has come from nowhere to make the best, most relevant 4x4 on the market. 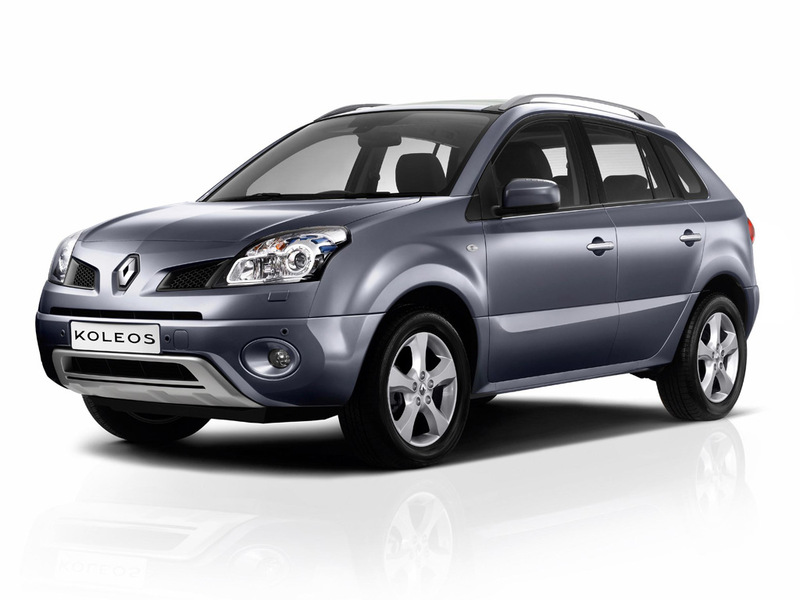 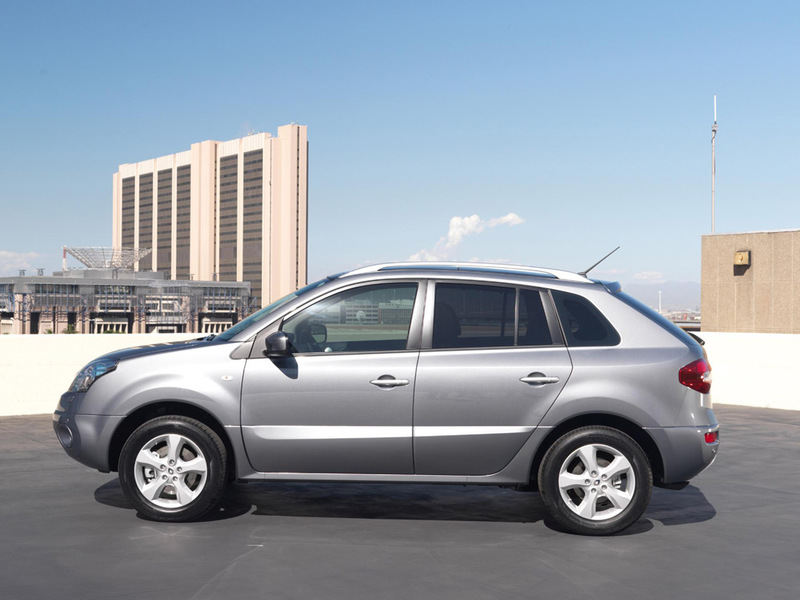 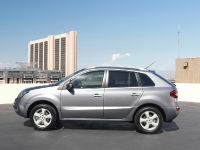 The Koleos does everything well and most things exceptionally; it's a great all-round vehicle at an honest, value-for-money price. 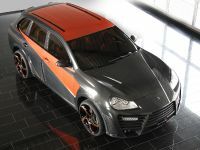 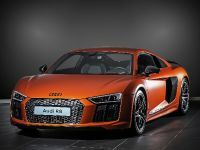 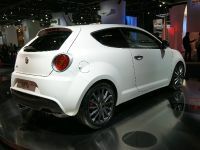 This is a new benchmark for all SUV manufacturers and a vehicle that's every inch the 4x4 of 2008."